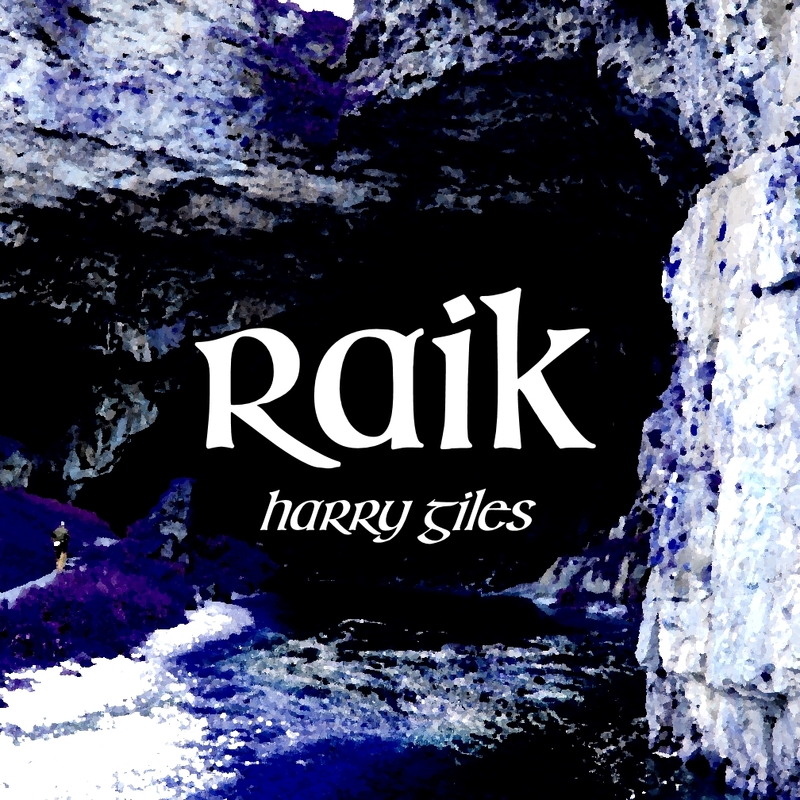 Raik is a short, choice-based game, presented in a mix of English and Scots; it concerns anxiety and panic, and means of escape from these. I played it through to the end. The story of Raik is twofold: one narration, in dialect, tells of trying to get through a single, panic-afflicted day, for a person with serious anxiety problems. The other, in English, is a consciously ridiculous high-toned fantasy adventure story about trying to make your way through a cave to achieve a magical artifact that will make everything better. You can swap between languages (and thus world views) at any time; there is always a correspondence between what is going on in one set of links and the other. The author provides a link to a site with Scots word translations, but I mostly skipped this except when I ran into a really strange word and just read the Scots slowly, and this was sufficient to give me the gist of it. Incidentally, it turns out that Raik means “journey” or “long and tiring walk” or “stretch of river containing salmon”, at least according to the Scots dictionary website provided: a good choice for describing both halves of the game. While I would not say that the game is hard — I was able to get through it soon enough — but there are a few places where it’s possible to run into a bad ending and have to start over, and another place that is sort of a maze, at least from one perspective. The escapist worldview is thus sometimes a helpful gameplay mechanism which clues the player about which links are safe to traverse, in parallel with the protagonist’s need for distractions to make it through the day. It also provides physical equivalencies — feeling trapped, feeling like you’re underwater — to justify the protagonist’s real-world emotional states. I’m still thinking about how I feel about the use of the dialect for the “real world” half of the experience. It forces you to slow down and (assuming you’re not familiar with these terms already) makes the protagonist’s viewpoint seem a bit alien. Does this make it harder for the player to identify with the protagonist, or does it accurately reflect how certain forms of mental illness can make you feel as though your own brain is clogged with molasses? Or, on the third hand, maybe it reinvigorates passages that are about fairly mundane activities? I’m imagining how I would feel about the same descriptions if they were in standard English, and I think I would have found them less interesting. Overall, I think this was a good choice, though one with some costs as well as benefits. Also reviewed by Sam Kabo Ashwell.